You swish the magic wand, and your favoured Coffee will be yours! Our services are tailor made to suit your unique requirements. From options of customisation to pure, chicori-free coffee powder; we meet your every need. 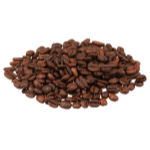 Our services include roasting, grinding and packaging.We provide customized coffee roasting with varied roast profiles which suits our customer needs, their blend requirement and roast preferences. 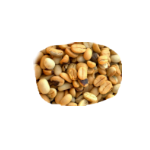 Our goal is to provide fine coffee and cater to brands seeking best quality custom blends. 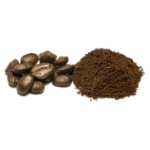 We do retailing of Roasted Coffee Beans and Ground Coffee.